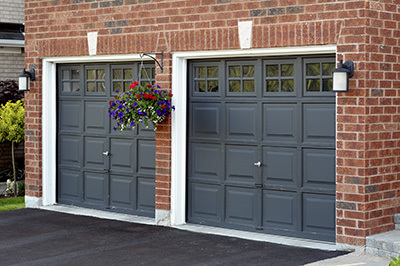 Nowadays, garage doors lead to a place that is used for far more reasons than simply a parking space. Garages are transformed into offices, gyms, laundry rooms, storage spaces or a place where the family can meet and play games. Who can keep kids away from games? All the above activities presuppose the entrance of children into the garage and that’s why you should follow some basic rules that concern their safety. How many times haven’t you seen kids playing around an open garage door? You cannot leave remote controls at the hands of children. This is a basic rule and kids must learn it from an early stage of their lives. Make sure you keep extra remotes well hidden and the switch on the wall out of their reach. You must teach your children to stay away from all garage door parts and not stick their fingers or play with garage door springs or cables. Sensors will sense your kid underneath the closing door, but are you sure they will reverse the movement of the door? Are you sure you don’t need garage door sensors replacement? It’s better to be safe than sorry. It’s not a bad thing setting some rules in the house. You can talk to your kids about the dangers hidden behind garage doors and try to make them understand you do that for their own safety. Your garage door can make your life easier on a daily basis and you don’t want it to become your worst nightmare. 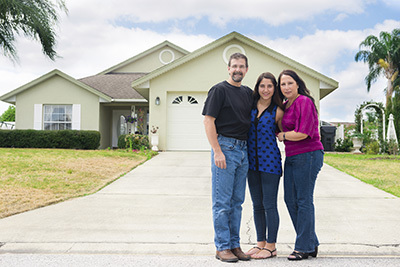 Talk to your garage door company in San Rafael, California and ask them for more advice.